The Bass Museum of Art was aglow with the light of art and craft tonight, as guests admired all the gorgeous work on display in a one night only installation, sipped celebratory cocktails and enjoyed an inspirational ceremony honoring the first batch of winners in the ADC 93rd Annual Awards of Art + Craft in Advertising and Design. 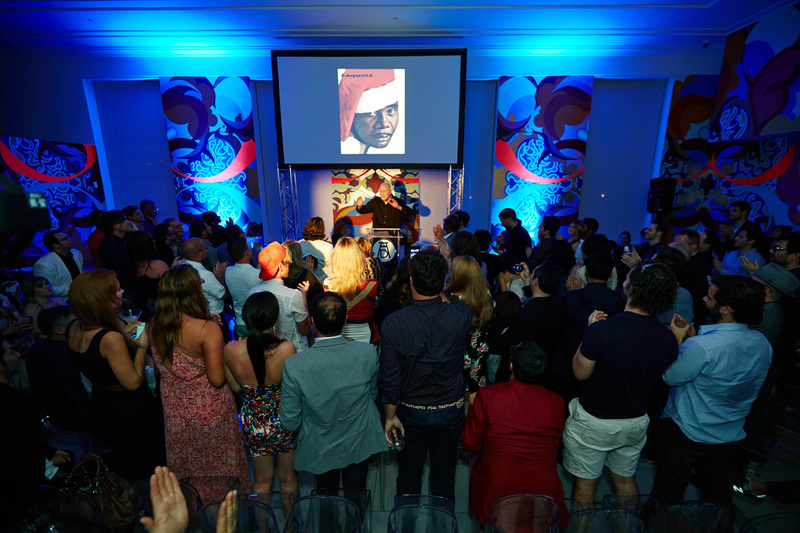 15 Gold, 25 Silver, 34 Bronze and 27 Merit Cubes were awarded amongst the Design, Photography, Illustration and Print Advertising categories. 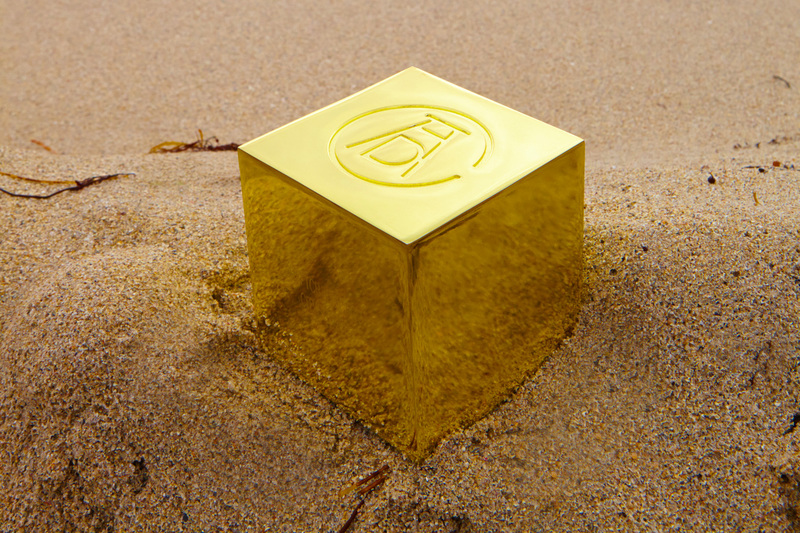 There were a quite a few winners taking home multiple Cubes, including the Norwegian agency Anti, recipients of two Gold Cubes for their branding identity campaign for Bergen International Festival (Festspillene i Bergen). 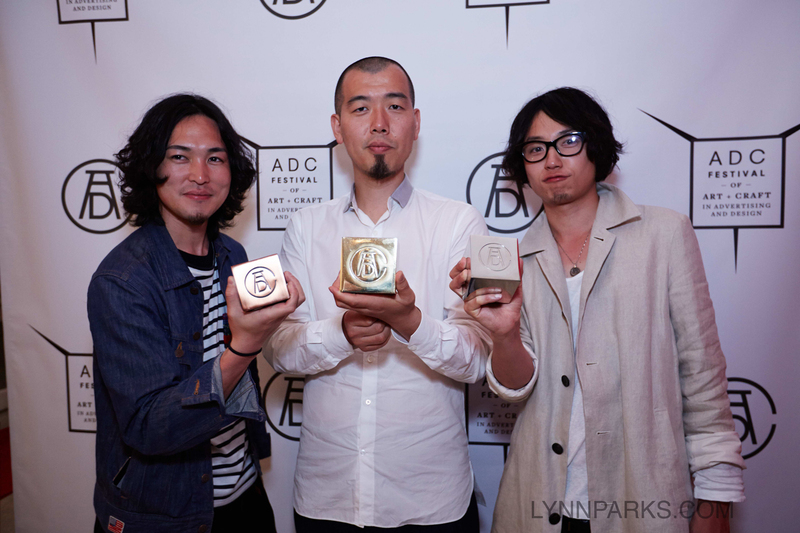 Dentsu Inc. took home three Silver and two Bronze Cubes across multiple categories including promotional poster design, poster illustration, and food and beverage package design. Only two Gold Cubes were awarded in Illustration, to two individual creatives Edel Rodriguez and Tavis Coburn. Print Advertising was also honored tonight, awarding 9 Cubes and 4 Merit certificates. These were just a few of the highlights from the evening, which saw the highest caliber of work chosen by the ADC 93rd Annual Awards juries this year. Stay tuned for Part Two of the 93rd Annual Awards, which will be presented tomorrow night at the New World Center here in Miami Beach!